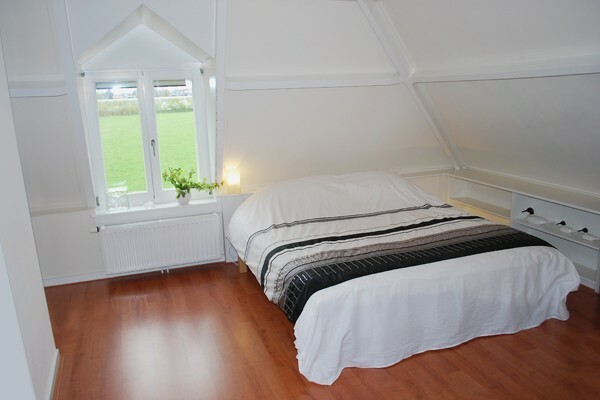 The Bed and Breakfast is located in a beautifully renovated house with all modern conveniences. 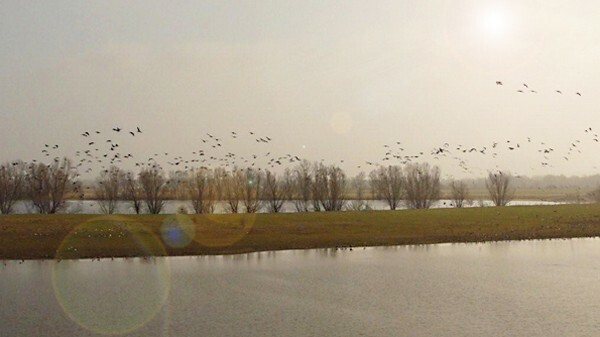 The house is detached and located behind the dike in the area between Bemmel and Lent, near Nijmegen. 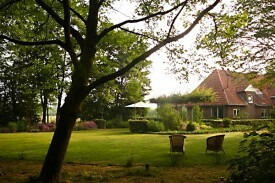 The Bed and Breakfast is surrounded by a large garden with lots of privacy. 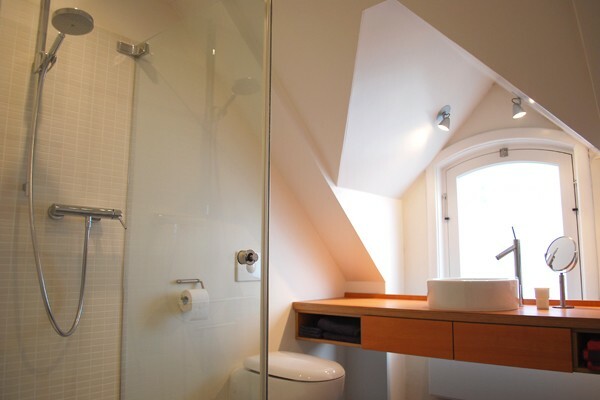 On the first floor is our guest bedroom with double bed and ensuite bathroom with shower, toilet and sink. The room overlooks a meadow, where frequent pheasants, rabbits and hares can be seen. Also, there are often sheep. From 2nd night € 65 per night for 2 persons. From 2nd night € 55 per night for 1 person. No experiences yet with Bed and Breakfast Waaldijk. Be the first! Did you stay in Bed and Breakfast Waaldijk? Let us know what you thought about it and help others to make the right choice! * I confirm having stayed in Bed and Breakfast Waaldijk. 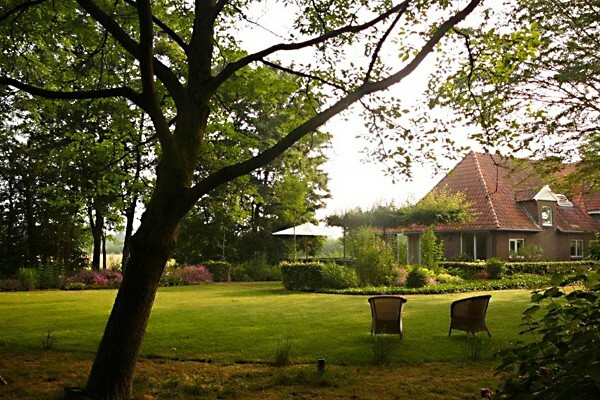 Find other bed & breakfasts in Lingewaard, all bed & breakfasts in Nijmegen or all bed & breakfasts in Gelderland.